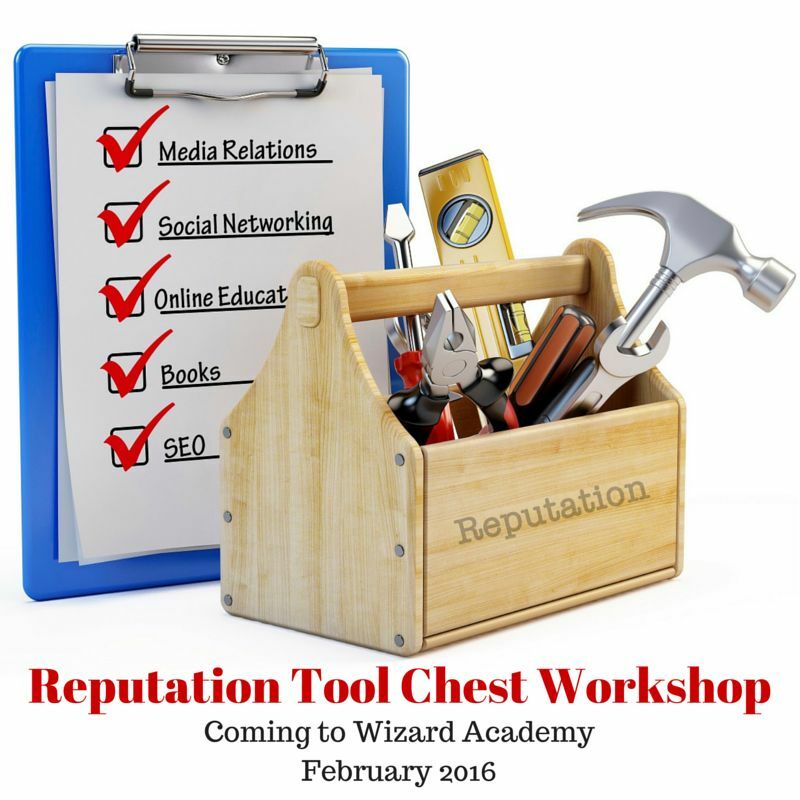 Want to learn how to generate free publicity and social media "buzz" for your business? Schedule a one-hour FREE phone consultation with Monday Morning Radio co-host Dean Rotbart: 1-303-296-1200. Limited slots now booking for November and December 2015.